畠中道雄 (1996). 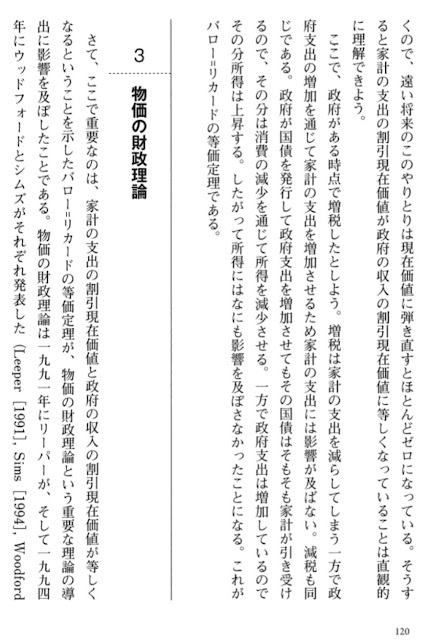 『計量経済学の方法』 改訂版, 創文社, 現代経済学選書. 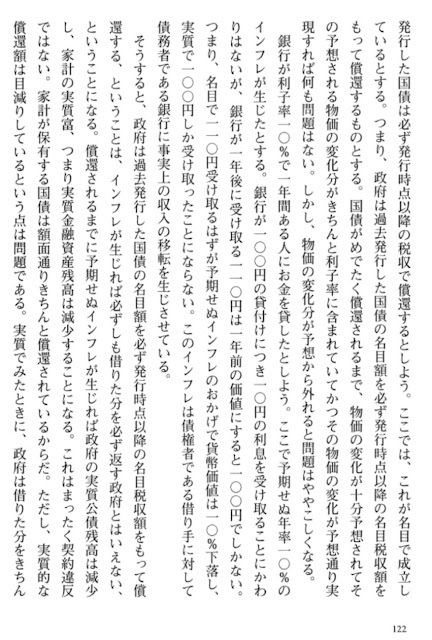 全ページ数のなんと4分の1(約100ページ)が数学補論に費やされている. 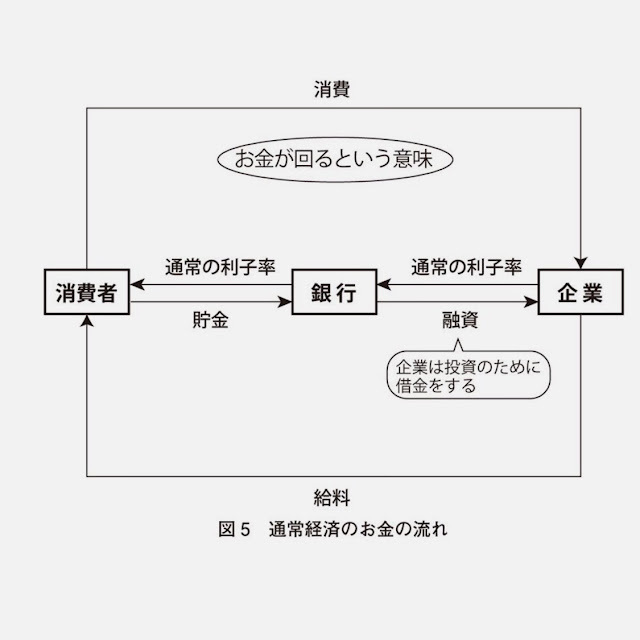 数学補論 I 「線形代数と解析」は統計理論で使われる範囲の線形代数と解析の解説. 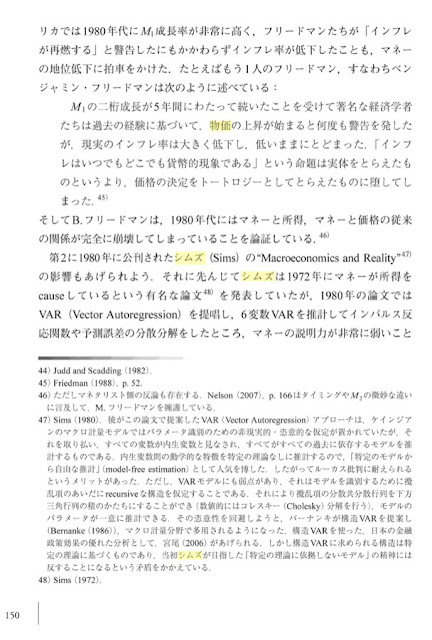 数学補論 II 「確率論および確率過程理論」は定理などのリファレンスとして便利. George Borjas’ well-received text blends coverage of traditional topics with modern theory and developments into a superb Labor Economics book. The Fourth Edition builds on the features and concepts that made the first three editions successful, updating and adding new content to keep the text on the cusp of recent events in the Labor Economics field. In addition, 4/e offers greater instructor support with a significant number of new end-of-chapter problems and a new test bank. Labor Economics continues to be the most concise book available on the subject, but despite its brevity, instructors will find that all key topics are covered. Borjas’ integration of theory with facts and coverage of latest research make his book one of the most popular at the middle and upper end of the market. The text stresses the ideas that labor economists use to understand how the labor market works. Fig. 1. A field experiment bridge. Autor, David H., Frank Levy, and Richard J. Murnane (2003) “The Skill Content of Recent Technological Change: An Empirical Exploration,” Quarterly Journal of Economics, Vol. 118, No. 4, pp. 1279–1333. Feyrer, James, Bruce Sacerdote, and Ariel D. Stern (2008) “Will the Stork Return to Europe and Japan? : Understanding Fertility Within Developed Nations,” Journal of Economic Perspectives, Vol. 22, No. 3, pp. 3–22. 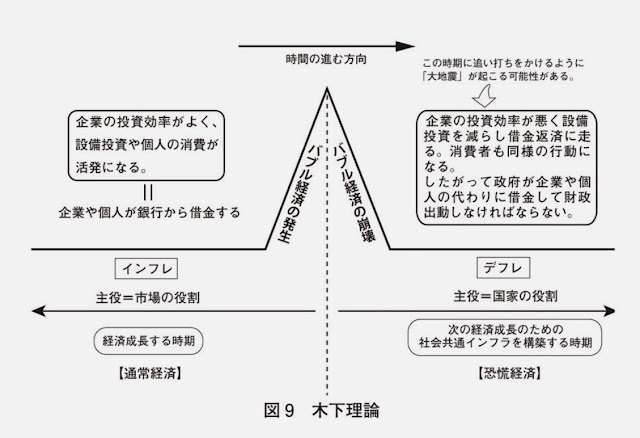 Ikenaga, Toshie and Ryo Kambayashi (2016) “Task Polarization in the Japanese Labor Market: Evidence of a Long-Term Trend,” Industrial Relations: A Journal of Economy and Society, Vol. 55, No. 2, pp. 267–293. OECD (2013) “Protecting Jobs, Enhancing Flexibility: A New Look at Employment Protection Legislation,” in OECD Employment Outlook 2013, OECD Publishing. Shimizutani, Satoshi, Wataru Suzuki, Haruko Noguchi (2008) “The Socialization of At-Home Elderly Care and Female Labor Market Participation: Micro-Level Evidence from Japan,” Japan and the World Economy, Vol. 20, No. 1, pp. 82–96. 著書：Lost People：Magic and the Legacy of Slavery in Madagascar,Indiana University Press.Toward an Anthropological Theory of Value：The False Coin of Our Own Dreams (Palgrave,2001). Direct Action：An Ethnography (AK Press,2007). The Utopia of Rules On Technology,Stupidity,and the Secret Joys of Bureaucracy (Melville House,2015). When we think Keynesian recovery, we consider public spending policies. 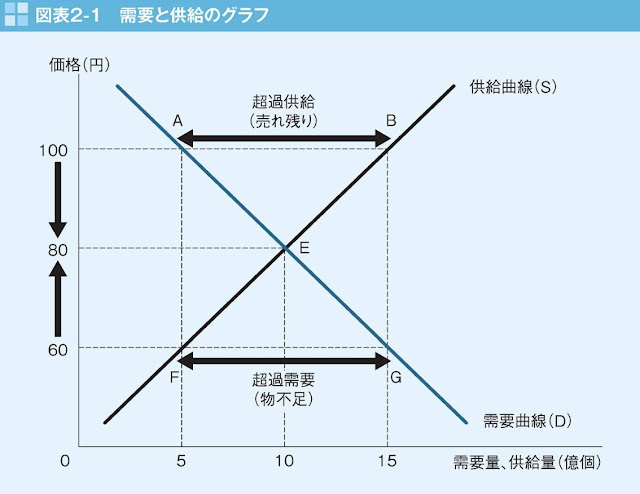 But the COF economic model shows us that the effective creation of demand can also pass through the efforts of companies for their own survival. Consequently, government policies aimed at maintaining employment could include a component promoting the COF approach. Our field studies suggest that there are already many cases of local companies acting as COFs. We need more systematic data collection and statistical analysis, including at the international level, to ensure greater model reliability. Our research already concludes that when there are many community-based enterprises, they contribute to the stability of society, even when government support for socio-economic stability is insufficient. Community-minded enterprises pursue their own full employment policies at their own level. 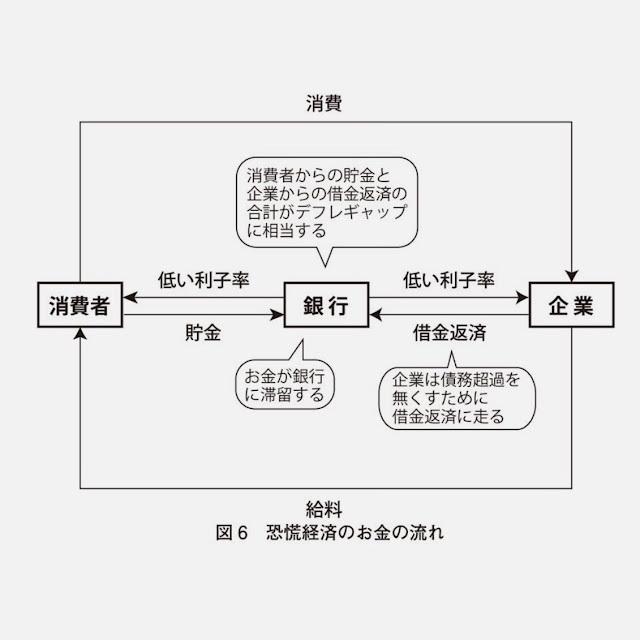 論文, 「積極的現場指向企業」の存在条件 ─ 生産性向上と有効需要創出に関する内生モデルの検討 ─, 藤田 康範 藤本 隆宏, 2. Fujimoto, T. (2017). 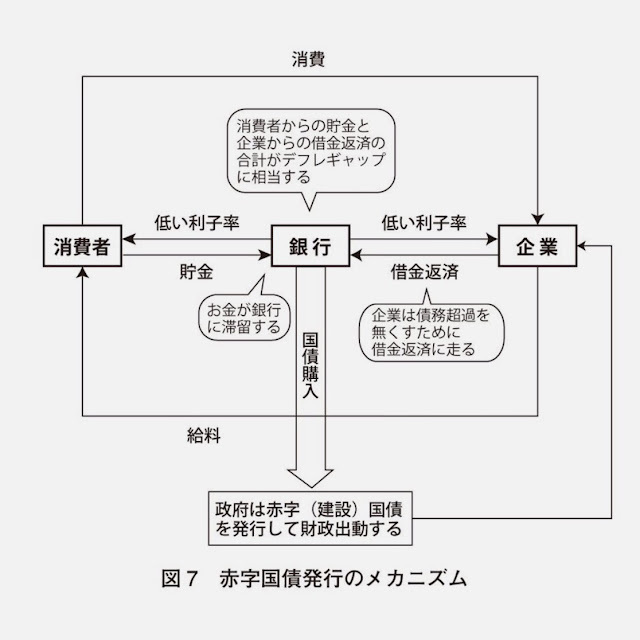 Genba-oriented Firms and Product-Process Innovations: A Preliminary Analysis by the “PXNW Model.” (in Japanese). 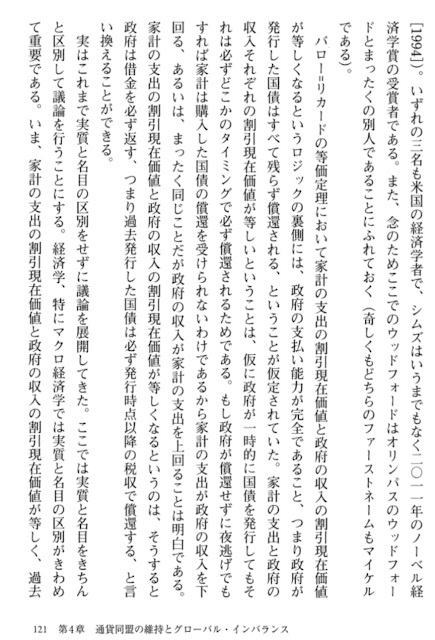 Keizaigaku Ronshu The Society of Economics, The University of Tokyo, 81 (3), 2-19.